I am so glad I choose to get this little gem in my Body Shop order because it is awesome!! The fragrance is incredible and heavenly, it reminds me of summer. It has a lovely sweet scent and I can still smell it on my skin a while after I put it on. The texture is actually very sorbet like, it is refreshing and light once applied onto your skin. It is very different to all body products I have used before and that is what makes it so unique. It's original and nothing like body lotions/butters, which is why I love it. 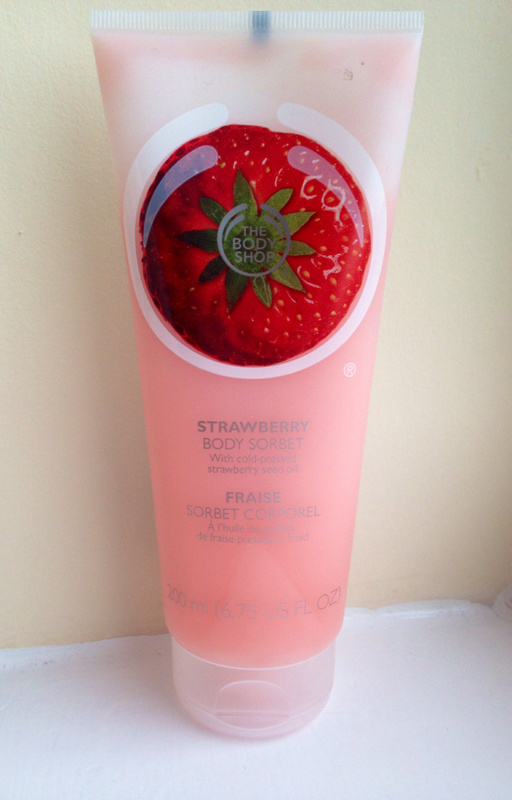 I cannot wait to get more of the body sorbets, I really want to get the pink grapefruit and satsuma ones. I also think they should expand their range and bring out peach and vanilla body sorbets.